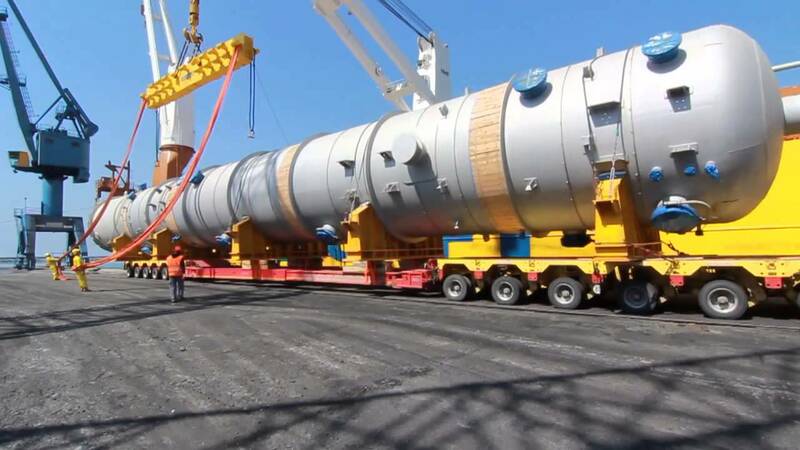 Teamed up with some best project cargo movers in the world to provide a complete packaged service to entrepreneurs who import/export plant & machinery into Morocco. 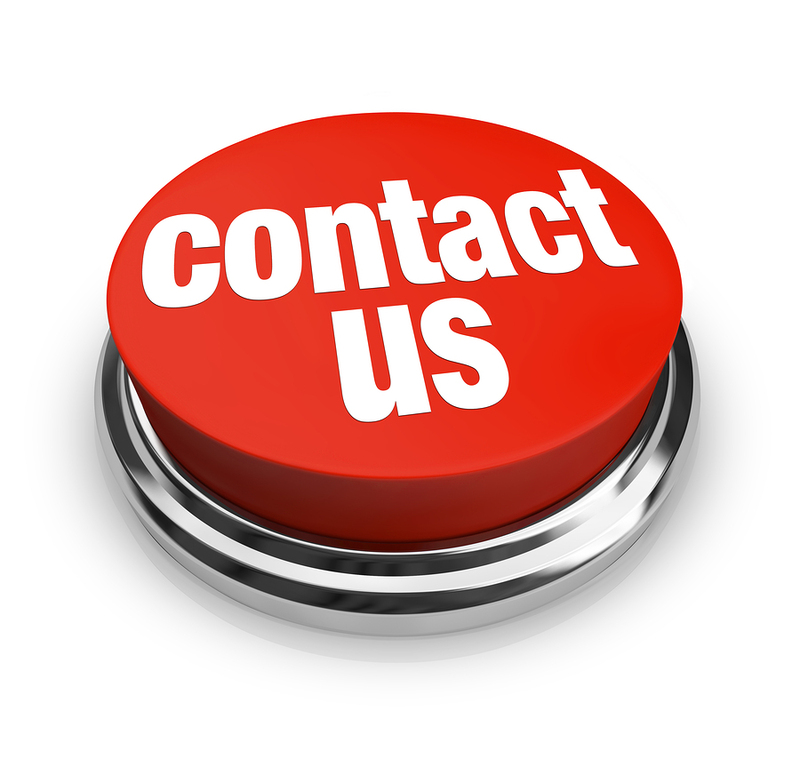 We also provide a comprehensive service for setting up projects overseas. 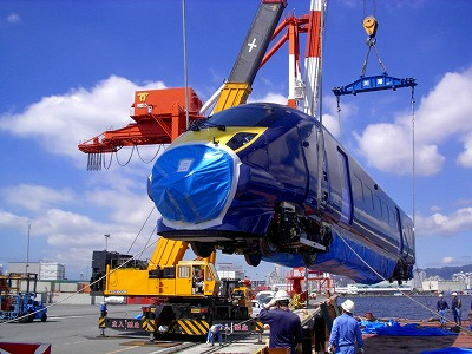 We offer loading & lashing is handled by experienced professionals, who understand loading points & weight distribution. You can be confident your precious plant or machinery will not move unduly during transport.